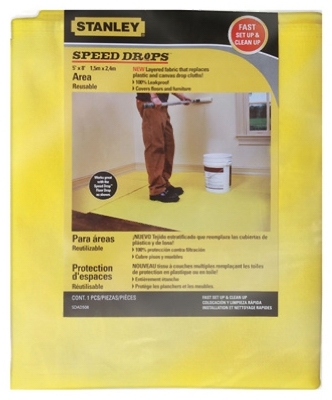 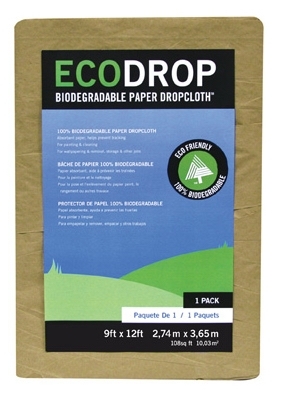 Speed Drop Area Dropcloth, 5 x 8-Ft.
Construction Paper, Brown, 35-In. 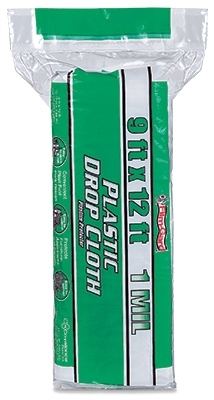 x 140-Ft. 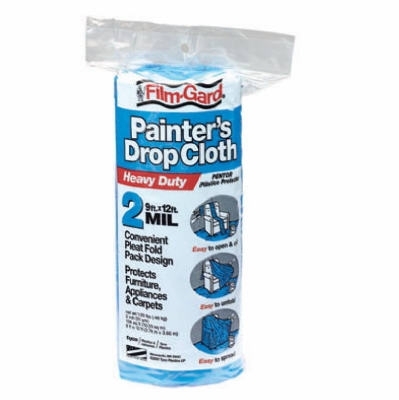 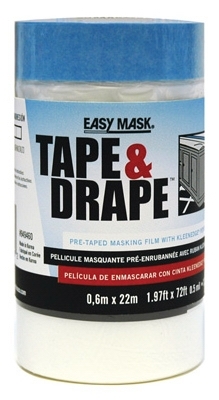 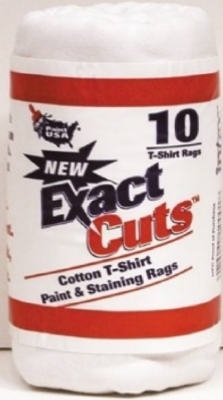 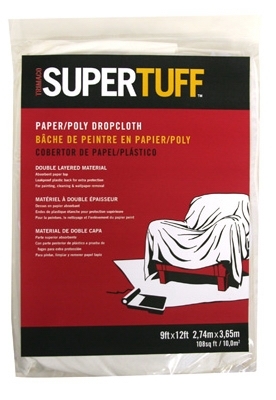 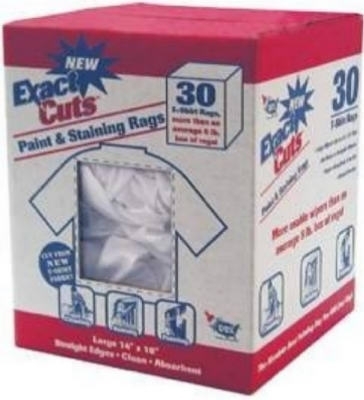 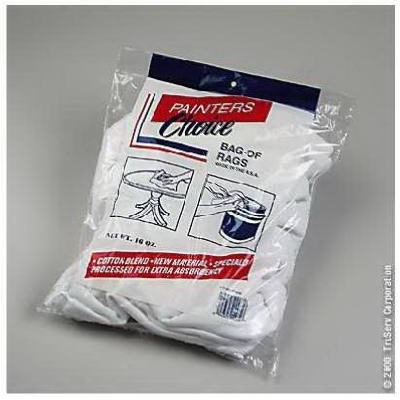 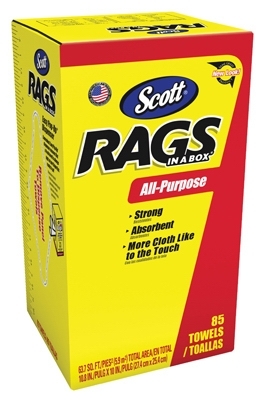 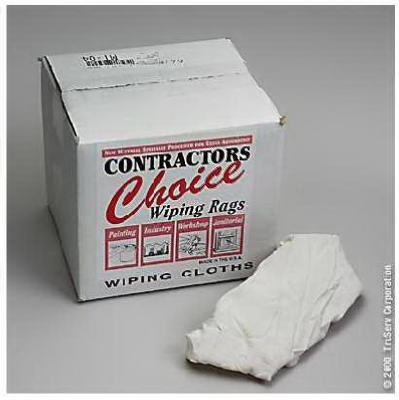 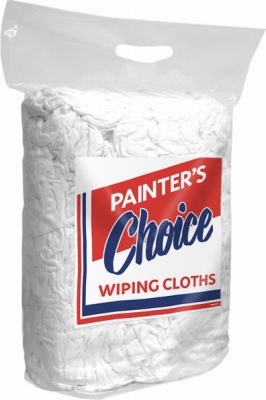 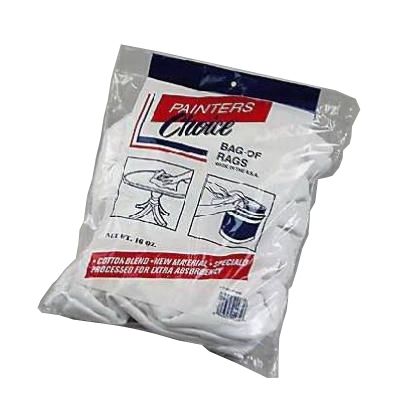 Plastic Dropcloth, Medium-Duty, 9 x 12-Ft. 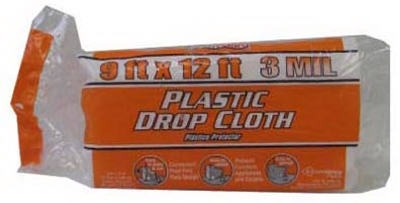 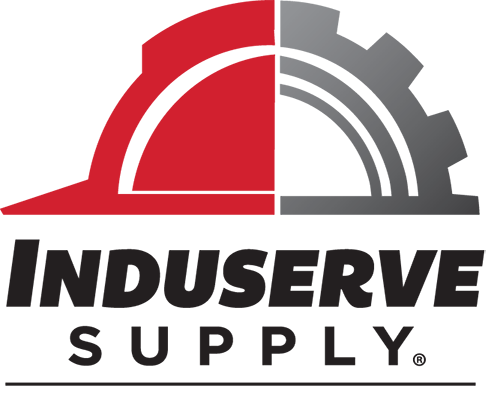 Heavy-Duty Plastic Dropcloth, 9 x 12-Ft.